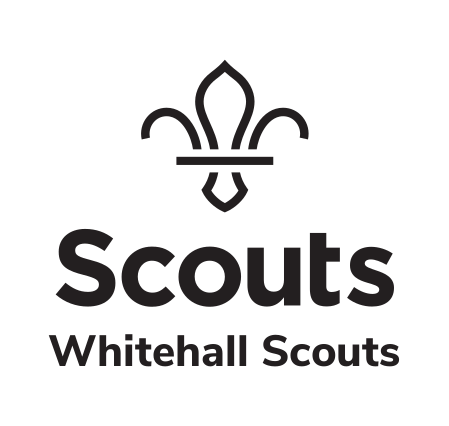 We have Beaver Scouts (boys and girls aged 6 to 8), Cub Scouts (boys and girls aged 8 to 10½) and Scouts (boys and girls aged 10½ to 14), supported by Young Leaders (Explorer Scouts aged 14 to 18) and adult volunteers. We have a great team of volunteers giving their time to help ensure that the young people have a great time. We’re a thriving Scout Group giving young people Skills for Life.